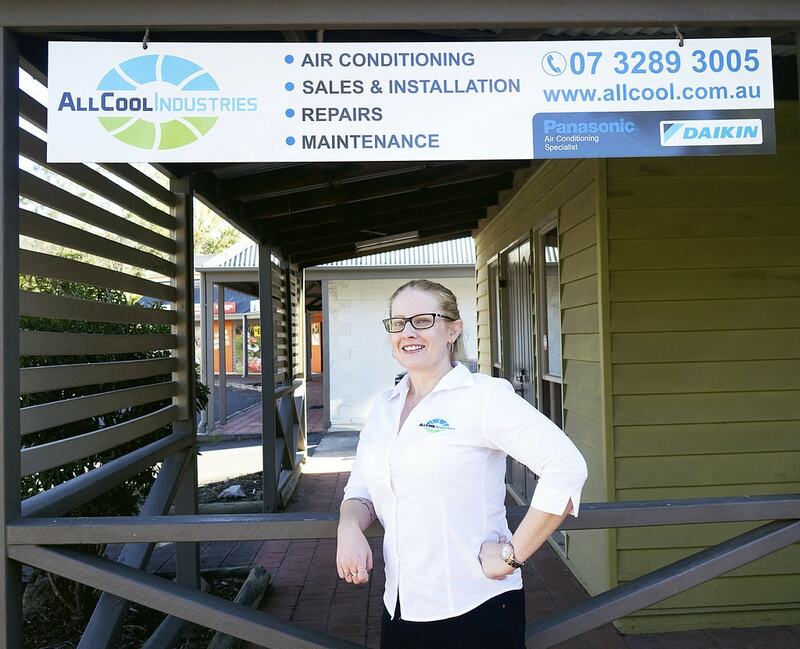 All Cool Industries is a family owned and operated air conditioning business that services the Brisbane community. 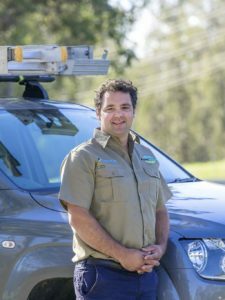 Started in 2010 by our director Josh Cerchi, All Cool Industries prides itself on its friendly and personable customer service. Our team of experienced technicians and office staff work hard to ensure that your experience with All Cool Industries is a good one! Our fully licensed technicians are honest and reliable and always ensure that their conduct in your home or commercial space is exceptional, taking time to communicate with you, produce high quality workmanship and to always leave their working area clean and tidy. Likewise our office staff, Donna, Britt and Claire are friendly, helpful and always ready to answer any of your enquiries. Our director, Josh has extensive experience working in the air conditioning and refrigeration industry. Throughout the last 17 years Josh has worked in a variety of areas within the industry both in Australia and the United Kingdom, including commercial and residential air conditioning and heating design, installation, service and repairs, commercial refrigeration design, installation and repairs and overseeing building management systems for large chilled water plants, shopping centres and high-rise buildings. Due to Josh’s vast experience and our authorised dealerships with Daikin and Panasonic, All Cool Industries is able to draw on a range of specialised products to design and install systems individually tailored to your needs and desired aesthetics. 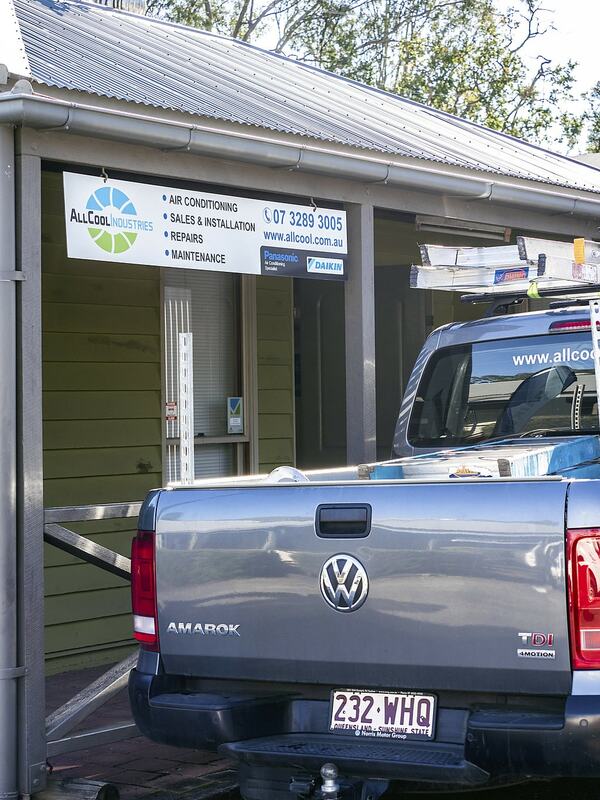 All Cool Industries has vast experience working with a range of clients for the supply and installation of air conditioning or the management of a variety of air conditioning systems. These clients include schools, a variety of real estate agents and their managed properties, high rise apartment and office buildings, restaurants and shops, property developers, retirement villages and licensed builders. The team at All Cool Industries would love to help you out in any way that we can for your air conditioning needs. Please don’t hesitate to give our friendly office staff a ring or send us an email. We have a dedicated showroom located at 1/220 Mt Glorious Rd, Samford 4520 and we encourage you to drop and view some of our quality products in person. We look forward to working with you!